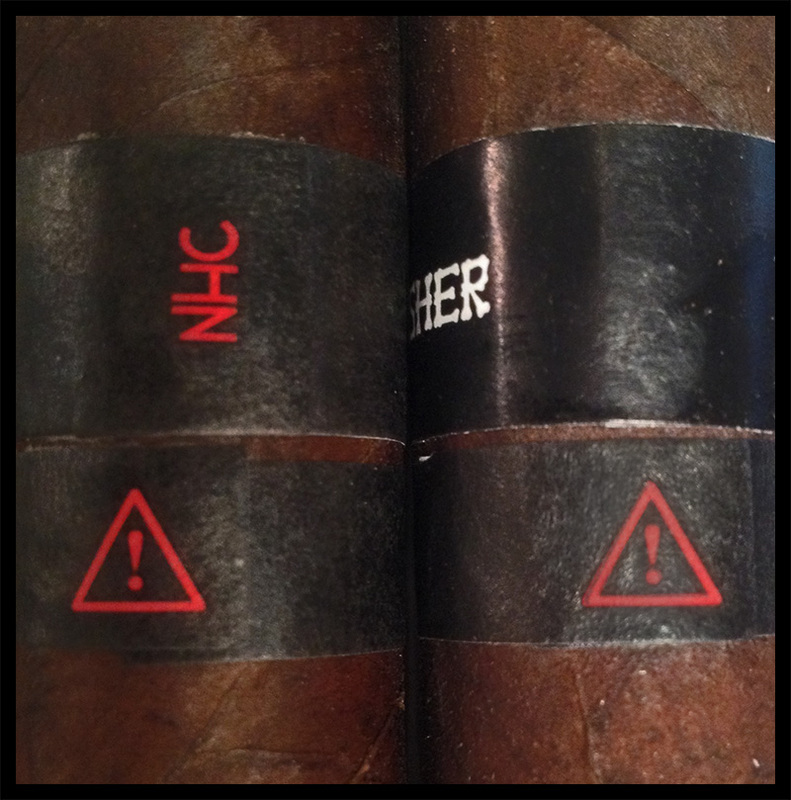 NHC Surrogates (Bone Crusher and Skull Breaker) were made in the summer of 2011 and the line has since been licensed for distributed by L'Atelier Imports (starting in the summer of 2012). The original run of NHC Surrogates is sold out, but if you acquire one in a trade you can tell the difference like this: On the back side of the original bands, you will see the NHC logo font on both the Bone Crusher and Skull Breaker bands from the original run. These were all made in 2011 from the original batch. Note the NHC labeled versions were never distributed nationwide, they were only available through New Havana Cigars. The blends are exactly the same for Bone Crusher and Skull Breaker and the only difference at this point is age. Original NHC Surrogates were labeled NHC Surrogates. The new release is labeled Surrogates and distributed by L'Atelier Imports.